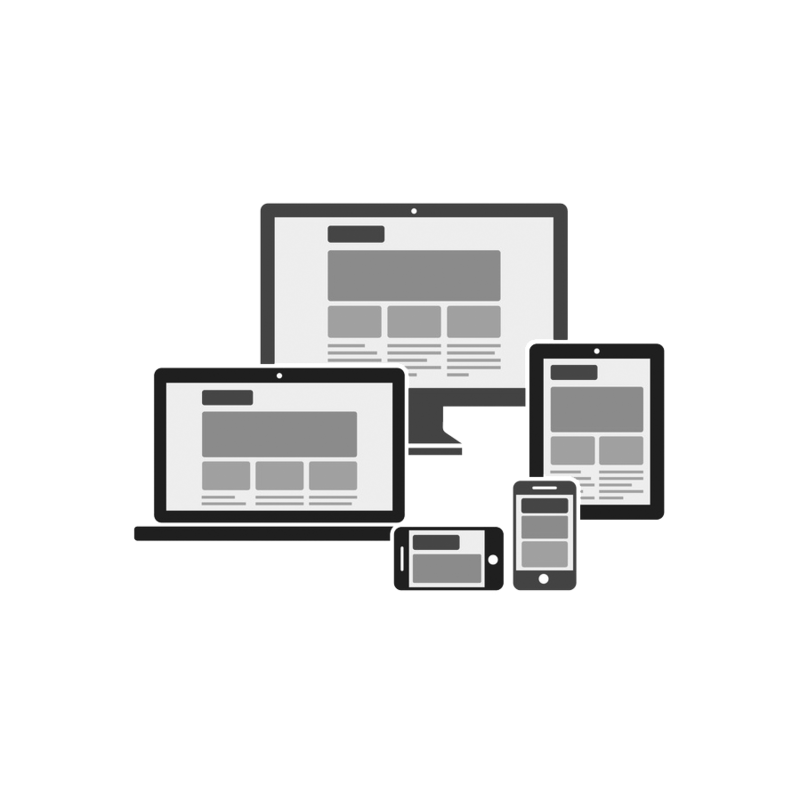 a 'responsive' website that will work equally well on smartphones, tablets, laptops and wide screens. It is important to us that your website works well for you. Professional website packages are more affordable than you might think. Responsible use of Social Media will complement your business and website. 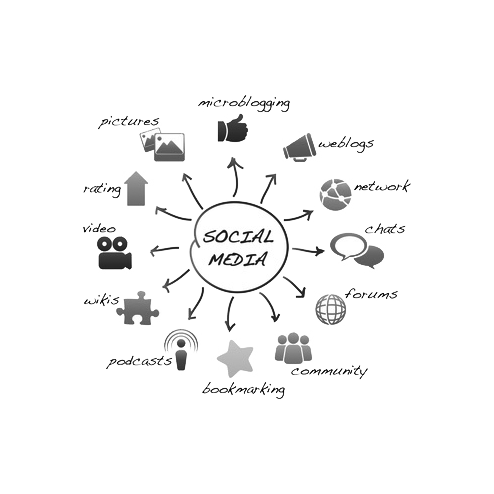 Social Media can, when not approached well, be tedious and time consuming. We'll help you choose and use your social media to make it an effective and fun marketing and PR tool. Save time: Your social media accounts can update your website and/or vice versa. Social media accounts can be set up to integrate, both visually and technically, with your website from around $35 per account. 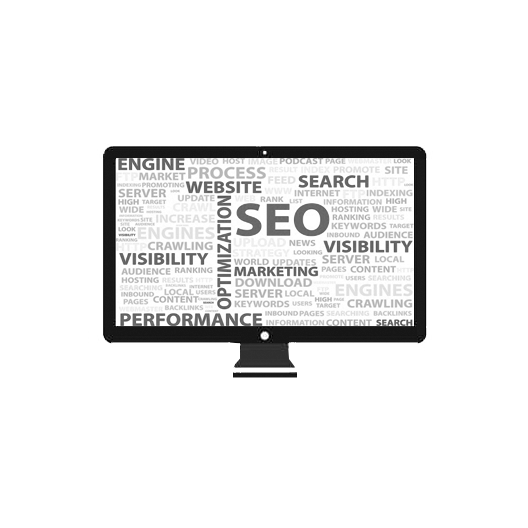 Responsible Search Engine Optimisation (SEO), is much more than keywords and meta tags. 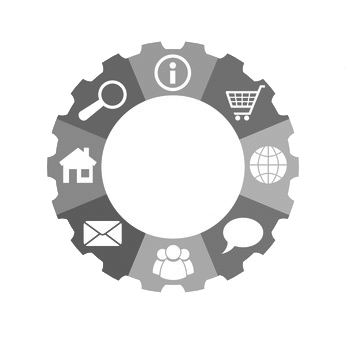 Which means you have one central contact for all your 'online' needs and concerns. We're good at it. We've been doing it for over 15 years. Hosting and management packages start at $242.00 annually. Here are some examples of current websites we have developed and manage. Contact us if you are looking for something specific, we probably have unlisted clients we can refer you to. Warrnambool Cemetery Trust - An informative website with layout of the Cemetery, a deceased search function with aerial photo and grave details. History of the cemetery and pricing information. Open Gardens Victoria - Open Gardens Victoria continues to provide the opportunity to visit wonderful gardens in Victoria (CMS, responsive website). Built in Style - Melbourne Inner City Building Company specialising in renovations and extensions to period homes and new architecturally designed additions. For Zero21. Huc and Gabet Books - Bookseller of quality books available for online purchase from our warehouse located in Australia's first International Booktown, Clunes Victoria. (CMS, responsive website). Friends of Ballarat Botanical Gardens - Includes Garden Walks, History, Friends Activities, links to other information about Ballarat, Victoria (CMS, responsive website). Warrnambool & District Historical Society - online presence for WDHS, includes publications and photographs for sale (CMS, responsive website). Port Fairy Historical Society - Information about the society, historic walks, history of Port Fairy and history centre hours. Skills Base Australia - Warrnambool based food processing and quality training, First Aid training, Meat Inspection training, HACCP and Customer Service training. For Serodesign. Metro Windows - Metro Windows manufacture quality Timber Windows, Bi-fold Doors, Bi-fold Windows and Entry Frames. For Kelli Johnson. Andrea's Collection - Online collection of perfume bottles (CMS, responsive) dating back to Victorian and Edwardian periods, from Europe, Australia and the United States. The Natural Path to Health & Happiness - Health food store and café, and Natural Medicine centre located in Warrnambool Victoria. Shop Online. Lucky Strike Gold Prospecting - Your Minelab dealership for Geelong and the Surfcoast. Prospecting Supplies and Detector Hire. Online Shop. Gold & Relics - Gold Prospecting Tours in Victoria, Western Australia and New South Wales. Ararat Southern Cross Motor Inn - Accommodation in Ararat, Victoria (responsive template). Tynemouth Villa - Accommodation in Port Fairy. Calgary House - Accommodation Killarney, a gentler pace of life. Tour Turkey - The Real Turkey Tour. Affordable. Unforgettable. Experience a personalised tour taken by a fully qualified Turkish Tour guide, Kadir Zehir.